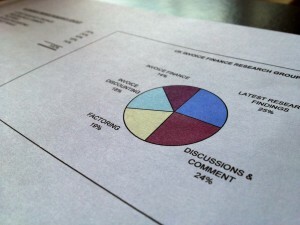 I was delighted to be asked by one of the high street bank owned invoice finance companies, to provide an overview of our invoice finance research programme to their senior management team. 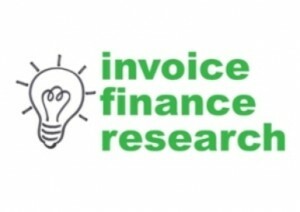 All in all it was a good debate and it is very positive to see a large invoice finance organisation taking our findings seriously, and seeking to improve their offering for customers. I will post up a copy of the key presentation slides on the main site.